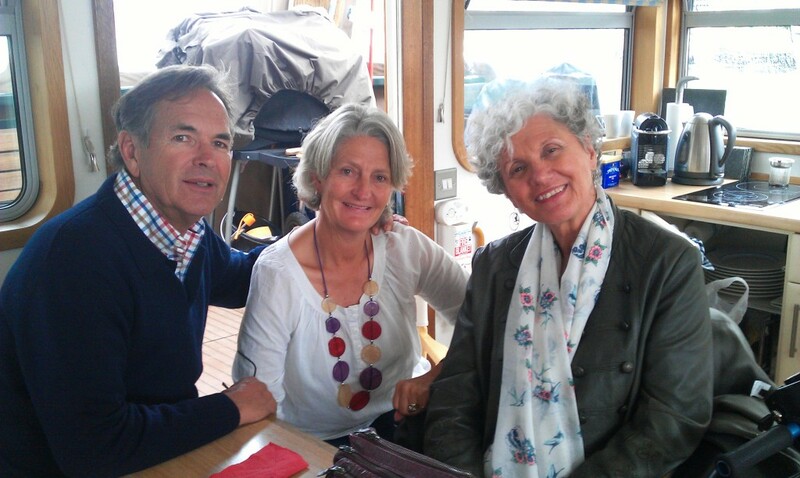 This entry was posted in Paris and tagged Endellion barge, Marie Therese House, MS, Paris, Porlock. Bookmark the permalink. Stewart, I’m happy to know you’ve returned to good health and that the Cornish lasses met with your approval. I love reading these well written updates, but was sad to see the news of your Mother passing. Condolences to you and your family. Glad to read that Stewart’s health has improved. Enjoy your European summer. Lovely to hear from you, sorry about Steward’s stay in a Cornwall hospital, hope the nurses were cute.